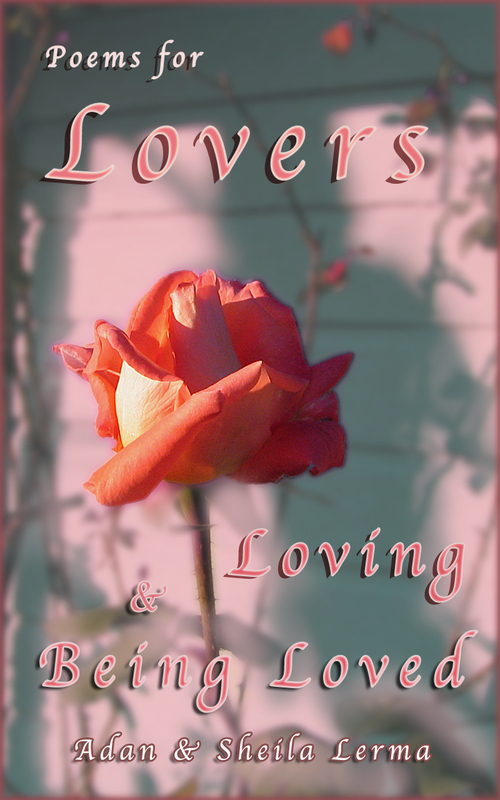 The Indie Spotlight Feature : “Poems for Lovers Loving & Being Loved” by Felipe Adan Lerma. A Valentines Day ebook choice. even if the universe is random, which i lean toward doubting it is, maybe it’s our job, as people, to invest it with some purpose!